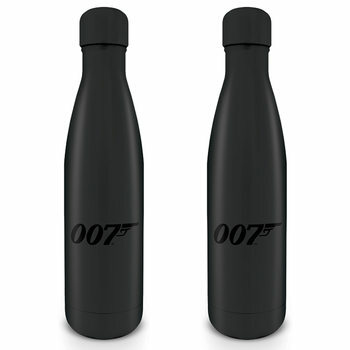 Lockable bottles are prefect companion while travelling to work, on a trip, or in a gym. They’re made of stainless steel and they have a handle on their lid to grasp it easily. 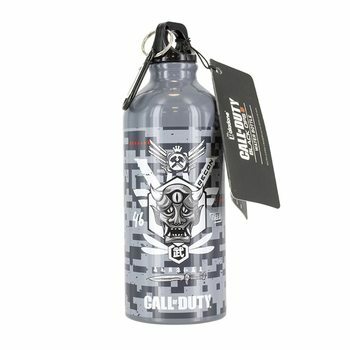 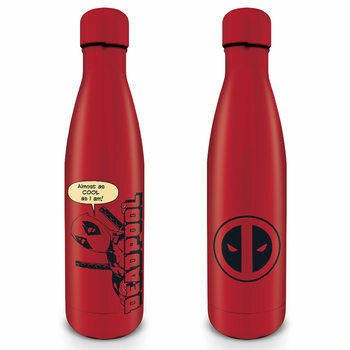 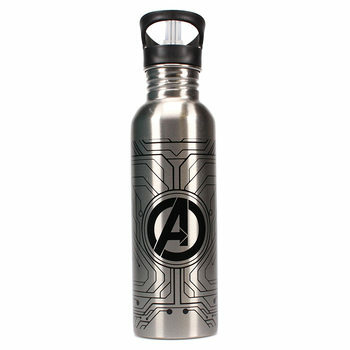 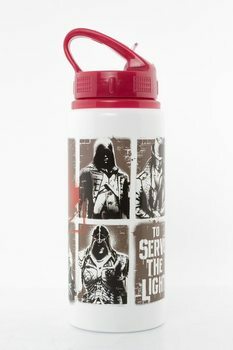 These travel bottles with Avengers or Star Wars motifs will make every fan jealous.